We would like to wish all our customers a Merry Christmas and a Happy New Year. Thank you for all your support throughout 2018 and we look forward to a great 2019! The Vet Channel office for media requests will be closing from Friday 21st December and will reopen on Tuesday 2nd January. 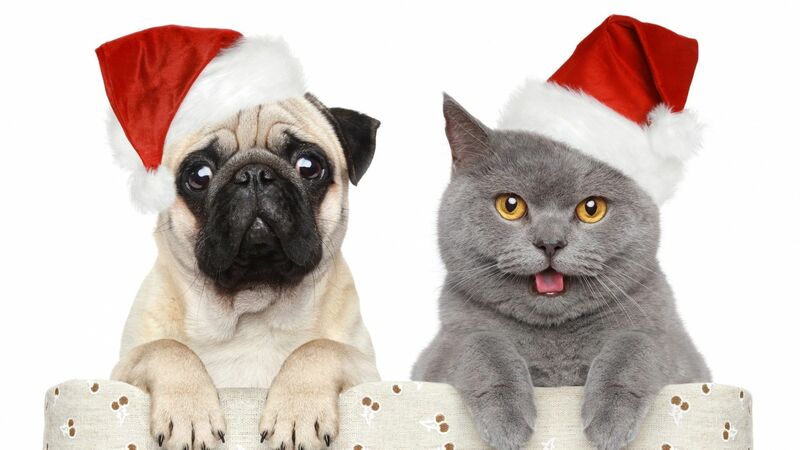 Our Technical Support team will be open on Thursday 27th and Friday 28th December during this period – support@thevetchannel.co.uk or by calling 0114 3990011. Any new media requests or amendments made to existing content must be received by the end of the week Friday 7th December please and will be created within 7 working days. This will allow our Studio enough time to complete your requests together with any last-minute amends you may have. Please feel free to email them through to info@thevetchannel.co.uk or by calling our friendly team on 0114 399 0001. 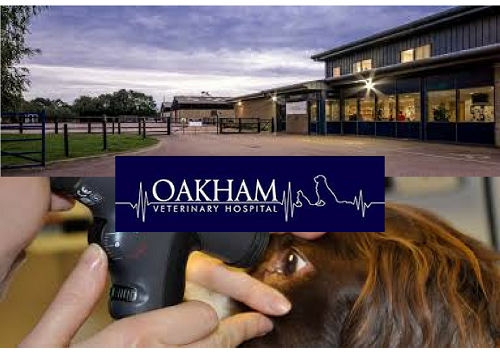 Oakham Veterinary Hospital – ‘Only Positive Remarks!’ about The Vet Channel team and system!